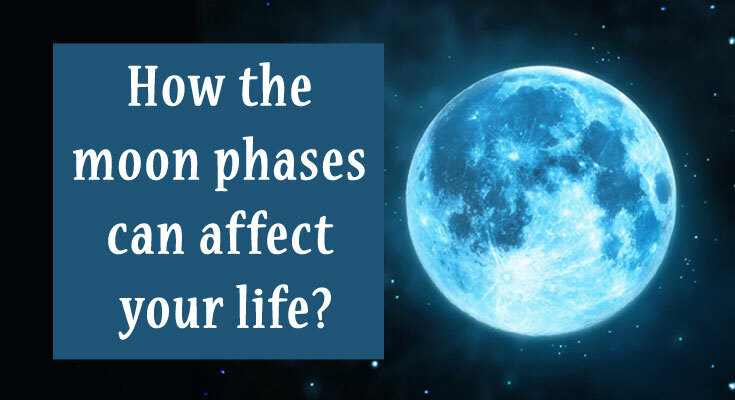 How the moon phases can affect your life? We all love Moon, full white Moon is a beautiful celestial occurrence. In Vedic astrology, Moon has a prominent role. Moon is the mother in astrology and a lot of factors are calculated by giving the first place to the Moon. 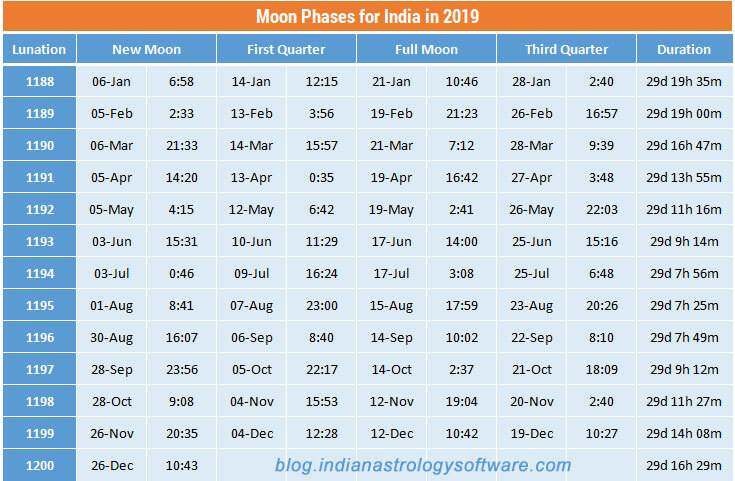 Our nakshatra is calculated by the placement of the Moon. At the time of birth, the Moon will be in a particular nakshatra, and that becomes our nakshatra. Our Mahadasa is also calculated by the Moon. The nakshatra lord will be holding our first dasa input life. Being born during the plight of New moon to the full moon is calculated as fortunate and bad otherwise. Moon is a very sensitive planet and it is the fastest planet in astrology. It has a lot of ups and downs as two weeks it will be in a different mode and two weeks it will be in a totally different mode. So, wherever Moon is placed in your chart, you will have an imbalance in those matters despite the strength of the moon. An amazing fact is that Moon is taught as a female planet in astrology, in ancient texts, Moon is a male planet. 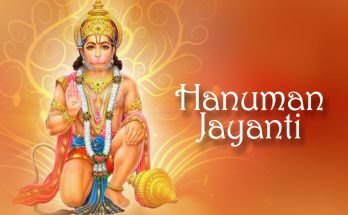 It is described as the lord of nakshatras. In Vedic astrology, birth chart holds the primary place. Transits have a role, but it never exceeds the importance of the birth chart. In western astrology, the transits have a lot of importance, even though the birth chart has a prominent role. In these transits, the Full and New moons are given a lot of importance. The full moon indicates perfections in western astrology. During the transit, when Moon reaches its full form, then some completions are expected. Whichever house, the Moon is placed, the matters assigned to that house will be reaching perfection or it will become very significant. Ending and completions can be seen in those matters. New moon always indicates new beginnings in astrology. When the new moon rises, the ancient tribal community used to conduct a lot of sacrifices, including humans. So that, they can get productivity in the future. Likewise, today also, New moon indicates new beginnings. These beginnings will be visible in the matters of the house, which the New moon is present. Even though it is completions and new beginnings shown through this, generally speaking, they indicate sensitiveness. During New or Full moon, you will have to deal with those matters in a very sensitive way. You have to, first of all, find what the condition of your birth Moon is. All the transits of Moon will have the same nature of your birth moon until you reach your thirties. After that, you will be witnessing a lot of growth in your thoughts. Moon indicates emotions, feelings, mother, sensitivity and comforts. If your moon is a week, then all these matters will have stress until you reach your thirties. After that Moon will start gaining strength. Then you will witness more peace, happiness and comforts. You will see the transits also developing a positive nature. Previous Article Pancha Mahapurusha Yogas Necessary for Political Power?